All across the US at this very moment, foodies are positively foaming at the mouth over the advent of ramp season, equalled in its frenzy only by fiddlehead fern season. But Americans didn't invent spring vegetable hysteria; the Germans have been going mad for white asparagus, or spargel, for decades. There, the snowy stalks signal the end of long, hard winters and are celebrated with festivals—called, appropriately, spargelfests—as Deutschlanders indulge in the so-called "royal vegetable" to the extent that most Germans will eat at least one serving of white asparagus a day during the peak of spargelzeit. Here in Houston, the green variety may be more common, but it's the royal white version that dominates in Germany and the version chef Johann Schuster is spotlighting in his annual spring asparagus dinner at Charivari, Schuster's acclaimed old-school continental restaurant in Midtown. 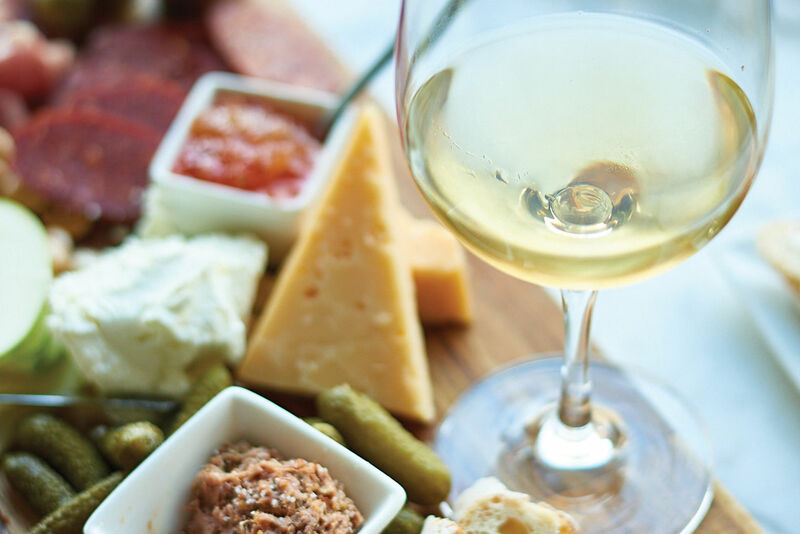 This year, he's pairing the four-course meal with hand-selected German wines from Traubenhaus Fine Wines. 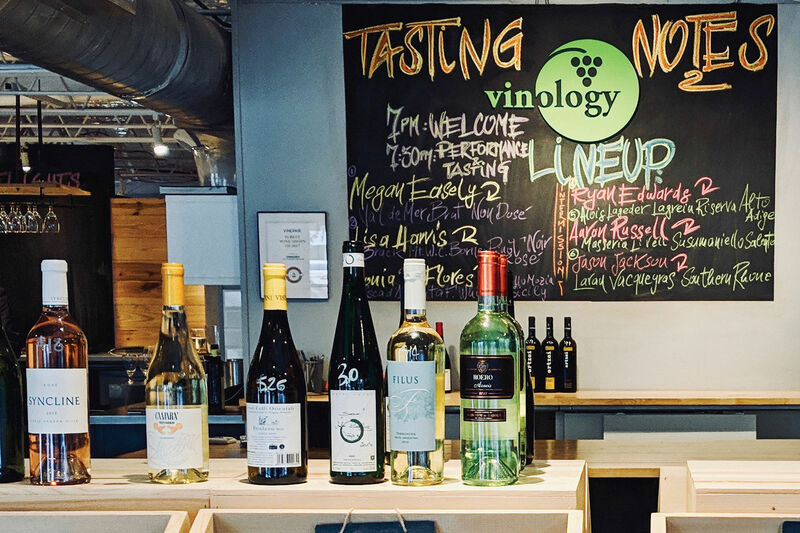 The tart, dry Rieslings and other German varietals brought to the US by Traubenhaus are considerably different from the overly-sweet, blue-bottled Schmitt Söhne Rieslings you may be more familiar with. In addition to two such trocken Rieslings, the owners of Traubenhaus will also be on hand to pour a Grauburgunder (a.k.a. Pinot Gris) from Nauerth-Gnägy and a Frühburgunder Klassiker (a.k.a. a Pinot Noir mutation grown only in Germany's Ahr Valley) from Mayschoß-Altenahr. 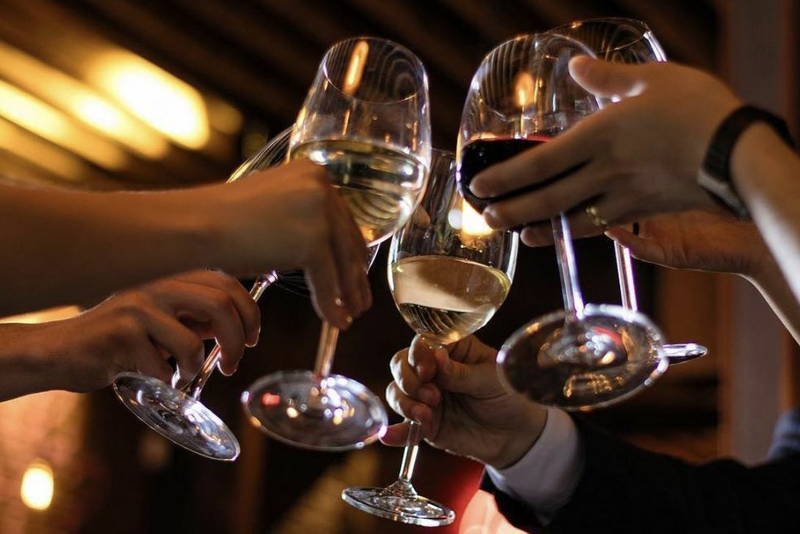 The wines will be paired up with Schuster's famously fine food, from an appetizer of white asparagus with sea urchin risotto to the main meat course of Piedmontese hanger steak, with a fish course of delicate Arctic char gratin in between. I won't spoil dessert for you; needless to say it involves white asparagus, though in a most unexpected way. 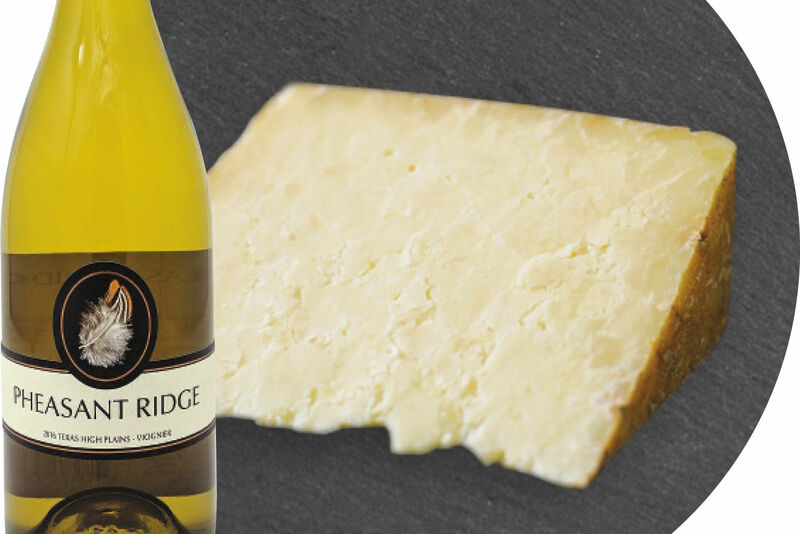 Charivari's white asparagus and wine dinner will take place on Wednesday, April 22 and costs $79 per person, tax and tip not included. Solo diners are encouraged, as Charivari is setting up a family-style table just for those who're attending alone. 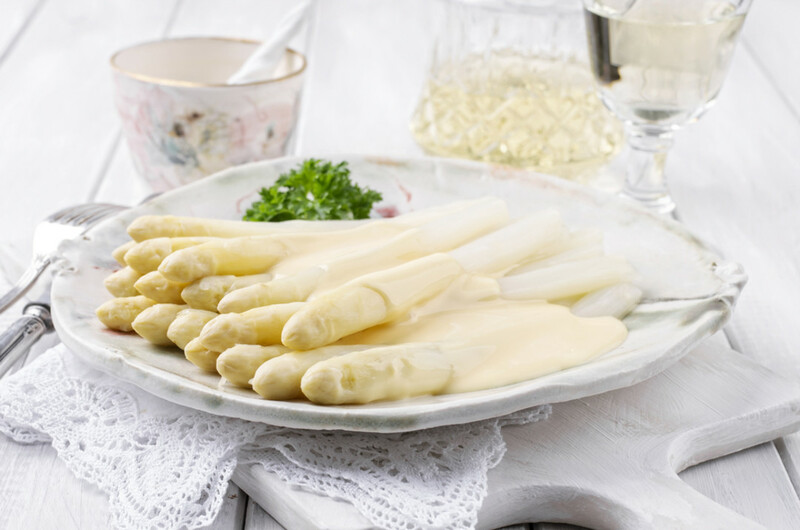 Dinner begins promptly at 7 p.m. and if you think I'm kidding, consider this: notoriously punctual Germans are also the same notoriously fastidious bunch who long ago implemented a strict grading system for their white asparagus. While "Handelsklasse II" is best suited for soup stock, you can expect the premium "Extra" grade to be served at Schuster's dinner.